Hello! 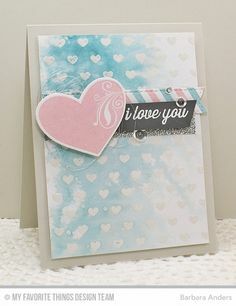 I've been seeing so many wonderful Valentine Cards and cute Valentine gifts popping up all over the Internet, and I thought, I'd love to share my Valentine creations with you, but I can't. Why? 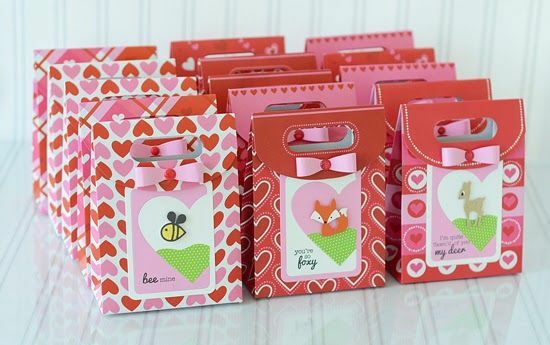 Because the people I give Valentine Gifts to read my blog and would see their card/gift before they receive them. So instead, I'm going to show you some cute, Valentine things I came across instead. And after Valentine's Day, when you no longer need ideas (LOL), I'll show you my Valentine creations. First up, this cute heart print shirt from Express. Isn't it cute? What a fun item this would be to wear for Valentine's Day. 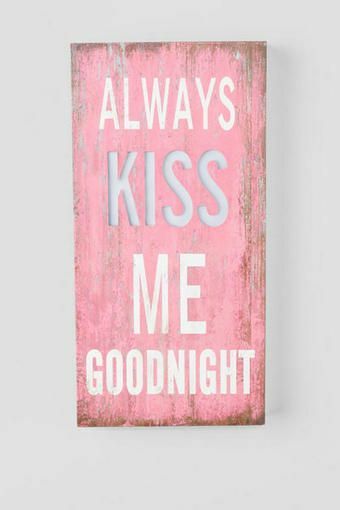 I found a lot of adorable Valentine items for the house from Francesca's, like this sweet wall plaque with one of my favorite sentiments. I love the pink color. I've seen this sentiment many times on other wall hangings, but never in this color. I really like it. I'd love to have this hanging in my bedroom. And I also found this lovely wall hanging at Francesca's. Wouldn't this be great for an office? I can see someone looking at this during an especially stressful day and knowing someone out there loves you. What I like about both of the Francesca items is that a creative person could very easily make them themselves. I know I could. But quite often, by the time you buy all the supplies and take the time to make it, it costs just as much (if not more) than if you just bought it. And look at these cute treat bags. The artist bought the bags at the dollar store, and just personalized them. I'll definitely be casing these! These are cute too. I love the clip on top and how you can see through them. This treat package is probably my favorite, because it combines two of my favorite hobbies, sewing and paper-crafting. 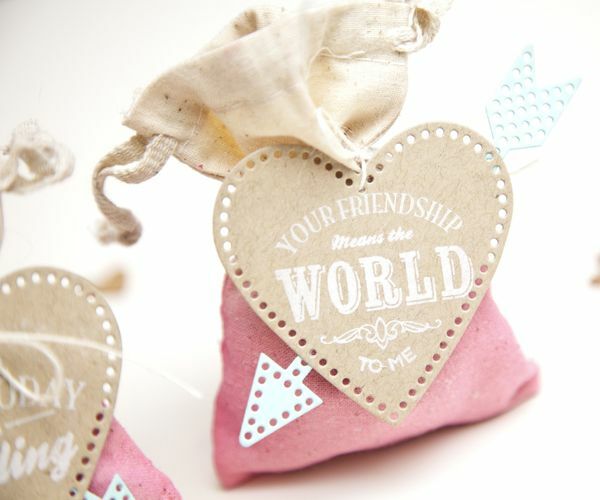 I also think the bag could be re-used by the recipient, and I love how soft, romantic, and vintage it looks. Like sweets? Look at these cuties! 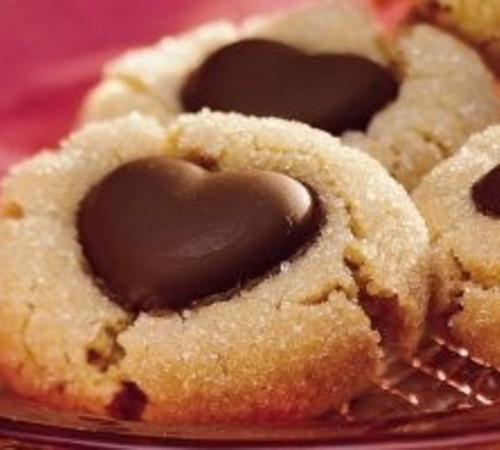 I might have to go off my diet and bake these! You can buy these pretty rosebuds at any crafts store for just a few dollars. 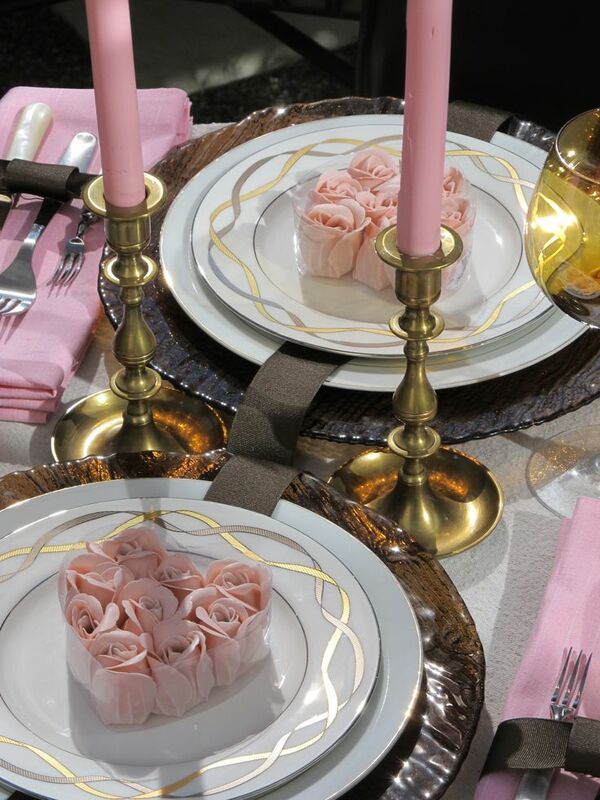 Don't they make a romantic table setting? 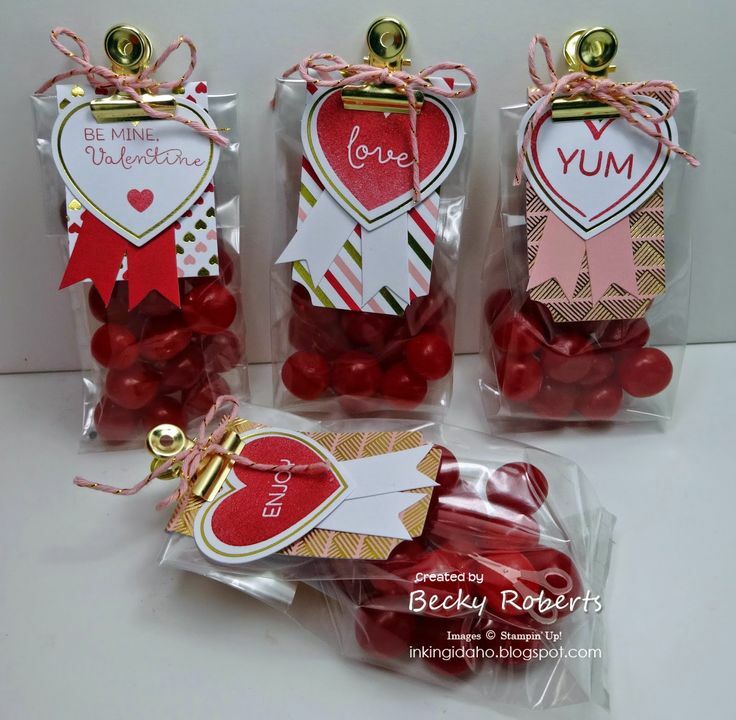 All these ideas and more you can find on my Valentines Idea Pinterest Board HERE. If your not already a follower of mine, I encourage you to follow. I am constantly pinning great ideas, recipes, and fashion to Pinterest. It's one of my favorite websites! 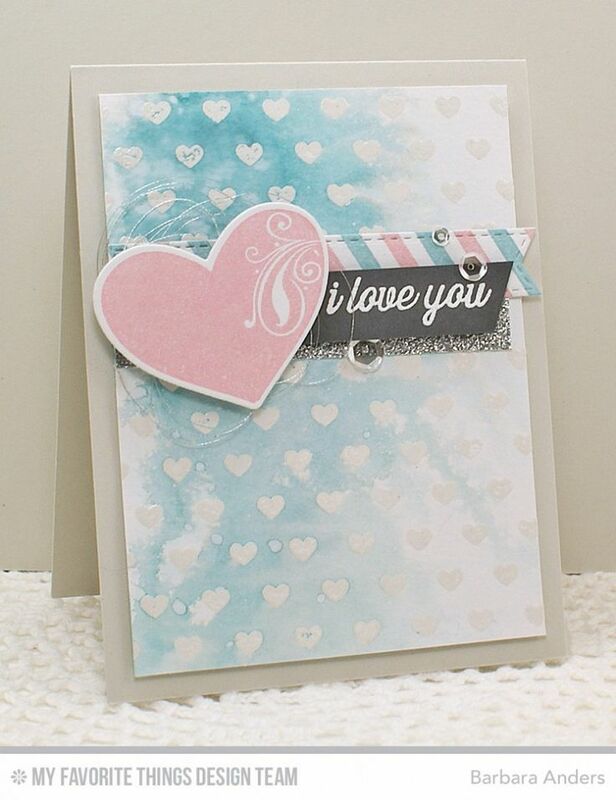 The main image is a retired MFT set called 'Hearts Galore', and the paper is from an old Valentine Bo Bunny Pad called "Crush Collection". 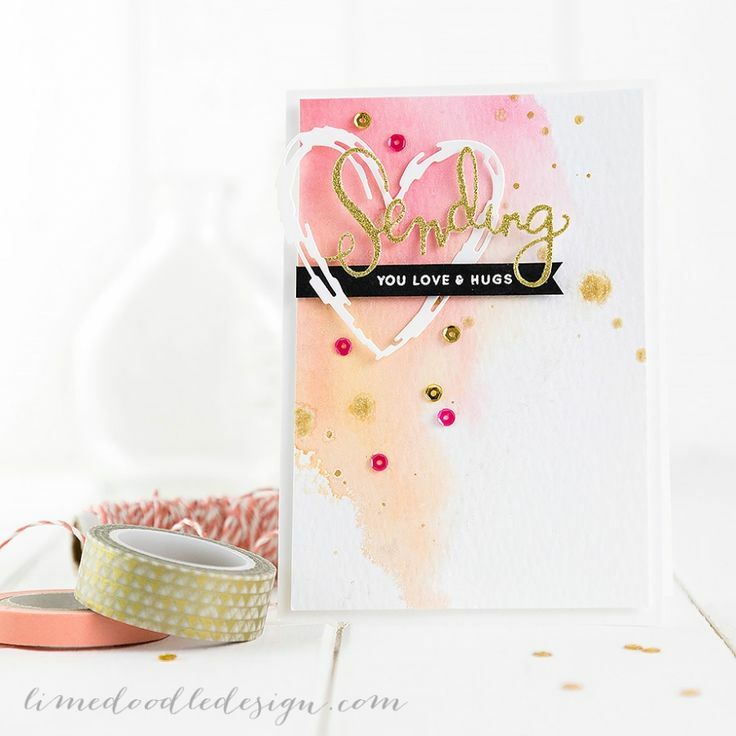 The sketch is from Splitcoaststampers (SC524). I put a pink ribbon behind the main image panel for more texture and interest. So what about you? 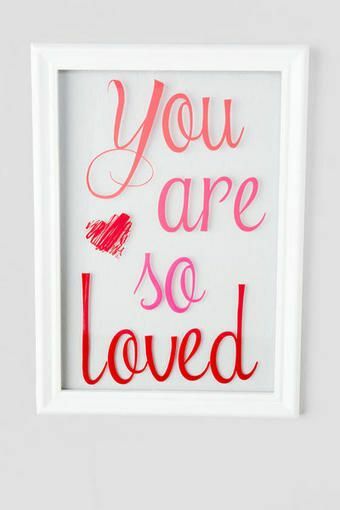 What special things are you planning to make or buy for the loved ones in your life? I'd love to hear from you! Super cute post, love all the pictures and ideas. 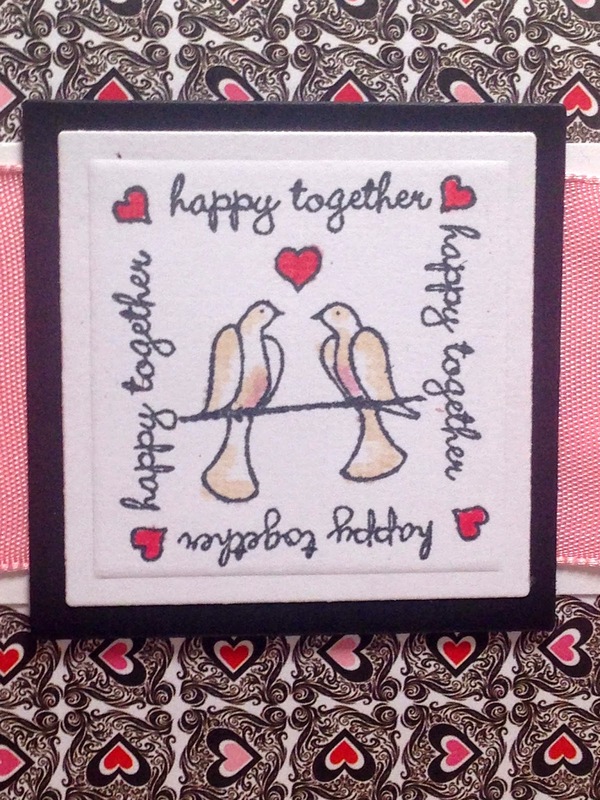 Very cute Valentine ideas and I love the card you created for an anniversary. The bird image is so cute and love your choice of colors! Oh fab ideas ! Nice ! 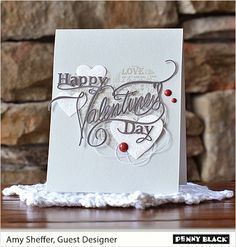 Your card is lovely ! Sweet ! Fashion Over Fifty: A New Michael Kors Shirt!